Big changes have arrived for Ubisoft’s MMO shooter. 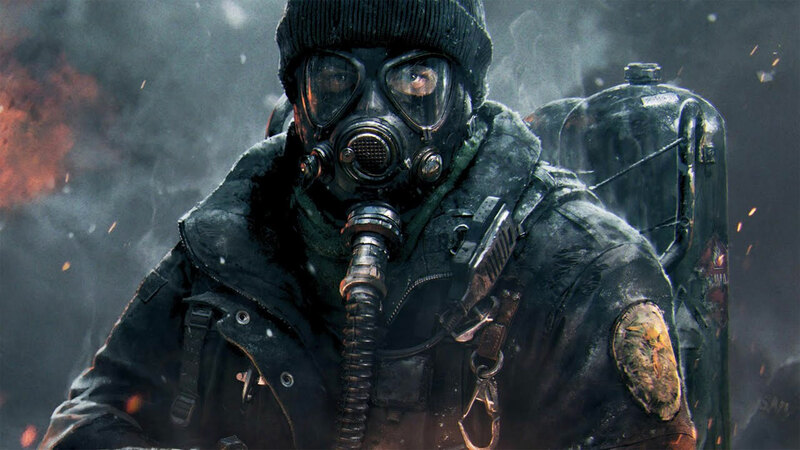 Today, Ubisoft launched the massive 1.4 update for The Division, an update that drastically alters virtually every element of the game with the end goal of making it into a more accessible (and ideally fun) experience. The official patch notes for update 1.4 can be found here. As you can see in the notes, everything from leveling to character skills to gear drops and much, much more has been addressed. If there was a particular part of The Division you were unhappy with in the past, chances are the 1.4 update addressed it. Now that update 1.4 is finally out in the wild, Ubisoft is free to shift its focus back to The Division’s two remaining expansion packs (Survival and Last Stand), which were previously delayed so that Ubisoft could focus on update 1.4. For more on the latest LevelCamp shooter coverage, be sure to check out our Battlefield 1 review and our look at the return of Destiny’s Festival of the Lost event.